With a neoteric seven step cherry finish and a modern design, the Duet Collection by Home Styles offers a variety of bedroom furnishings to create a beautiful area in your bedroom. 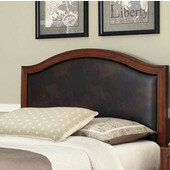 Featuring various pieces of furniture, this collection from Home Styles has a distinctive style and is constructed of mahogany solids and cherry veneers. 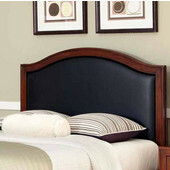 The Duet Collection of wooden furniture looks great in your bedroom and provides ample storage.